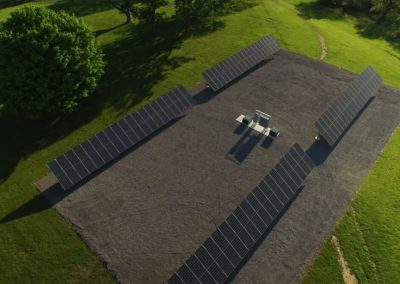 OGW Energy Resources offers turnkey solutions that can connect your home, business or farm with the power of green energy. We work closely with our customers to help them achieve their goals using the most efficient technologies. From photovoltaics to wind turbines to LED conversions, we have been meeting the needs of our customers for years. We are based in Tipp City, Ohio, and our owners are involved in the management of the company on a daily basis. You will always deal with someone who cares about your complete satisfaction. 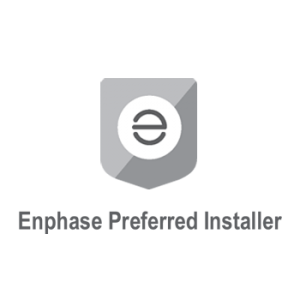 Not only will we be there for you during the installation, but you can count on us afterwards for prompt service. Since 2009, we have been meeting our customers’ energy goals and can do the same for you. Need proof? Just ask our customers. 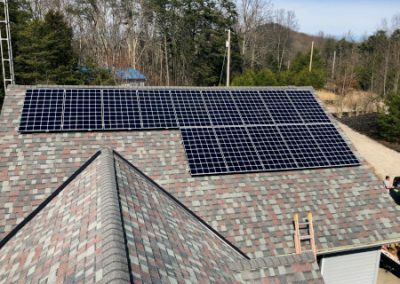 Even on the hottest days in summer, Bob’s house is cooled by his OGW solar array – an array that we installed on his barn roof so it can’t even be seen from the street. He loves those summer days when his electric meter runs backwards – which means he’s banking energy for the dark days of winter. 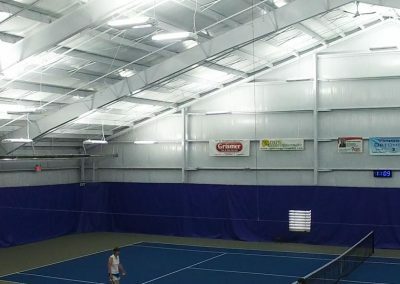 When Bud Schroeder wanted to add a second indoor tennis court to Schroder Tennis Center, he knew that lighting was critical – not only for the playability of the courts, but to his bottom line. That’s why he contacted the lighting experts at OGW Energy Solutions. OGW engineered a lighting solution that met the needs of the players perfectly. In the video, you’ll notice ceiling lighting that appears to upside down – pointing toward the ceiling. 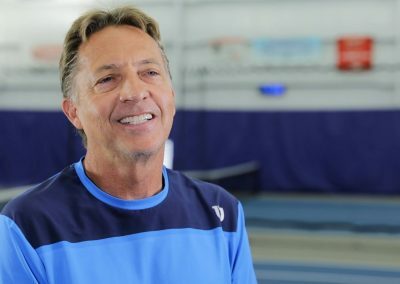 This minimizes the glare that players would experience when looking up to, say, serve or to return a high lob. And the bottom line – Bud’s experiencing savings that add up every year the new courts are in use. 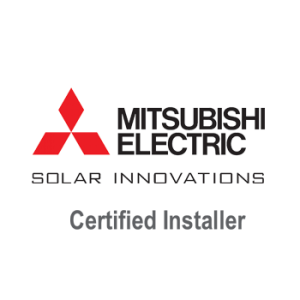 This is the year to cut costs for your company by installing a commercial solar system. The reasons are compelling. 1. The firm is locally owned and the owners have a very direct hands-on involvement in designing a system and following the project through to completion. We had an installation deadline that we hoped to meet and OGW made a concerted effort to accommodate us and met our deadline with ease. 2. OGW personnel display an above average knowledge of the intricacies of solar energy. Their experience in the industry is apparent. 3. OGW designed a system that was far superior in generating the most energy for the dollar spent. 4. 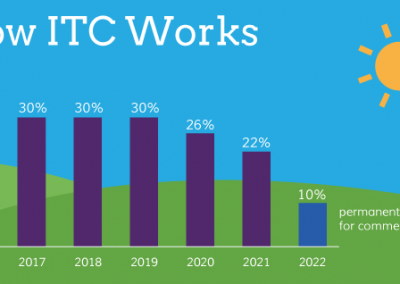 OGW designed our system to accommodate future developments in solar energy, such as battery storage options. We do not hesitate to give OGW a five star rating. We considered solar panels for many years. Using renewable energy is not only better for the environment, but also a smart choice financially. Not until we met the team at OGW Energy Resources did we decide to take the plunge. Before them, there just wasn’t anyone in the area who could present the process and explain the benefits like they could. The entire project was remarkably effortless. It began with an initial meeting with the owners to discuss preliminary data followed by a few site visits to finalize the details. Not long after, the crew was on site installing the solar arrays. It seemed we were up and running in no time at all! We are more than pleased by our decision to use OGW Energy Resources. From concept to completion, each team member was knowledgeable, attentive, professional and honest. I highly recommend their services. "OGW was great to work with." OGW was great to work with. From the quote all the way through installation. I had a tight budget and they worked with me to come up with the best solution for the money. They gave me all the pros and cons so I could make the best decision. 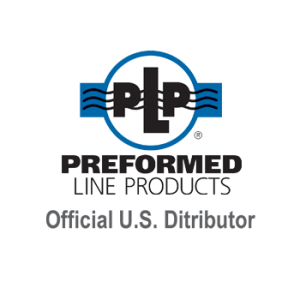 They handled everything from permits to inspections to approval from DPL. 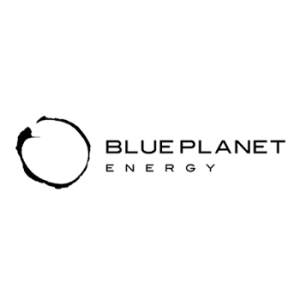 I would highly recommend them to anyone looking for renewable energy. 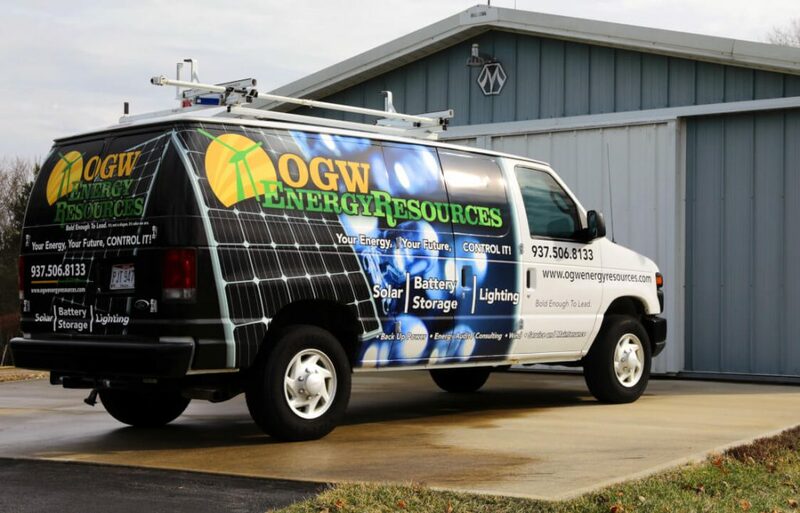 "Go solar with OGW Energy Resources"
From the beginning what caught my attention with OGW Energy Resources was that they offered quality monocrystalline solar modules, inverters, and racking. They seemed to be in the business of offering the best solution for the customer, not the most profitable one for their business. And I am very happy that I moved forward with OGW. They not only provided quality components but quality service. They stayed in touch, answered my questions, and quickly responded with a new quote to meet my needs. 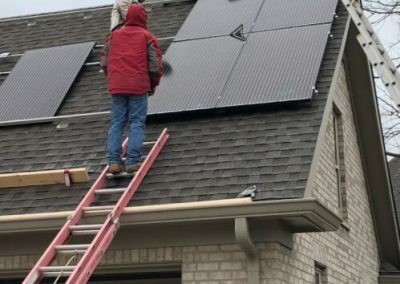 The array was installed in one day. 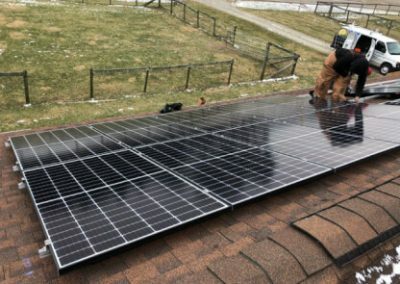 OGW recently finished a residential PV system design/installation for me. I was very impressed with the time they took to design the system for my needs / location and presented me with a couple options depending on what I thought my future requirements might be. Much thought and research goes into the products they install and they gladly explained their process for determining which to use in different scenarios. I appreciated the constant communication during the project, even during periods of waiting for materials to arrive or weather to cooperate. They easily navigated all the various permits and utility agreements for me as well. Installation went very well – they took great care of my property while they were there and quickly worked out a few post-installation kinks. I am very glad I chose OGW for this project – design, communication, products, and installation are all top notch. I wouldn’t hesitate to support this local business again. OGW Energy Resources was simply fabulous! 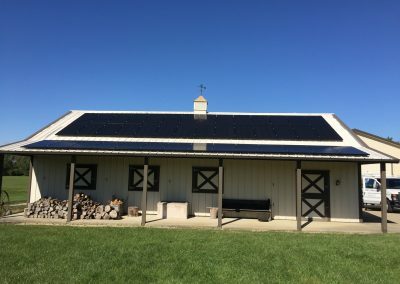 OGW installed a solar PV system at our place of business (Ohio Caverns). From engineering to installation to post consultation our expectations and communication were exceeded. We not only recommend but highly recommend OGW for high quality Solar Modules, Quality Racking, Efficient Inverters with free monitoring and top high quality installers. 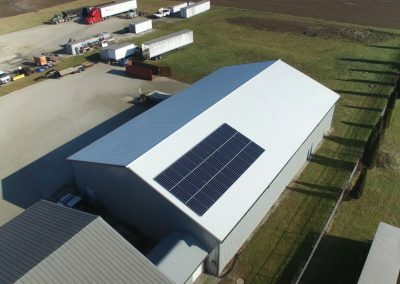 The Shelby County Commissioners and the NCO Solid Waste Management District utilized OGW Energy Resources (OGW) to develop and install a a 45kw state of the art solar power system at the Shelby County Recycling Center in Sidney Ohio. OGW is an outstanding renewable energy company. Our experience using OGW was fantastic. Ray Davis and his team were professional, prompt, courteous and extremely knowledgeable. The project was completed on time and on budget. The system is performing flawlessly and is saving real money for the Shelby County Commissioners. Working with OGW made tackling this project very satisfying. They went out of their way to make sure we understood all aspects of the project from start to finish. They even spent the time to make themselves available for an open house for the recycling center to celebrate the new solar power system and to provide details on how the systems works to our guests. We highly recommend OGW to anyone interested in developing renewable energy project such as solar or wind. They also are very well versed in energy efficient lighting systems and retrofits. OGW Energy Resources Installed energy efficient new lighting at my business and did a great job from start to finish. 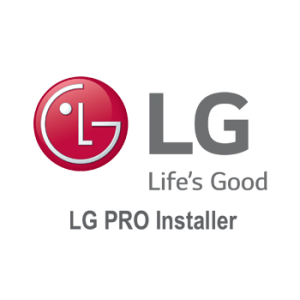 Great service, great price, and very professional and easy to work with! OGW did some lighting retro fit in my office a couple years ago. The job was done with no interruption to my daily operations. They were professional, efficient and left my office in better condition than they found it. I would recommend OGW and their staff to anyone. 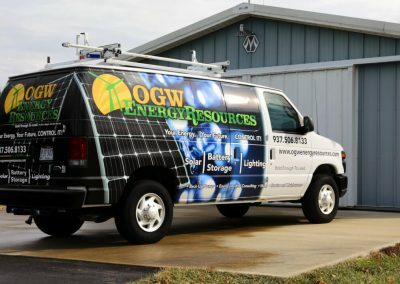 OGW Energy Resources is the most professional solar and lighting organization that I’ve ever dealt with. 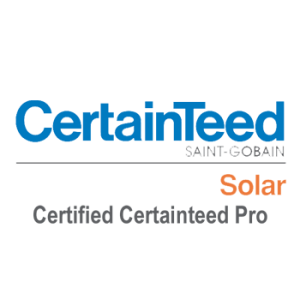 I’ve worked with their team for years and their knowledge, expertise and follow-up is second to none. I absolutely give OGW Energy Resources my highest recommendation for solar and lighting.